We’re delighted to announce that Eve McWilliam is the winner of the OxClean Spring Clean photo competition 2017 in the over-18 ‘Best Creative’ category. 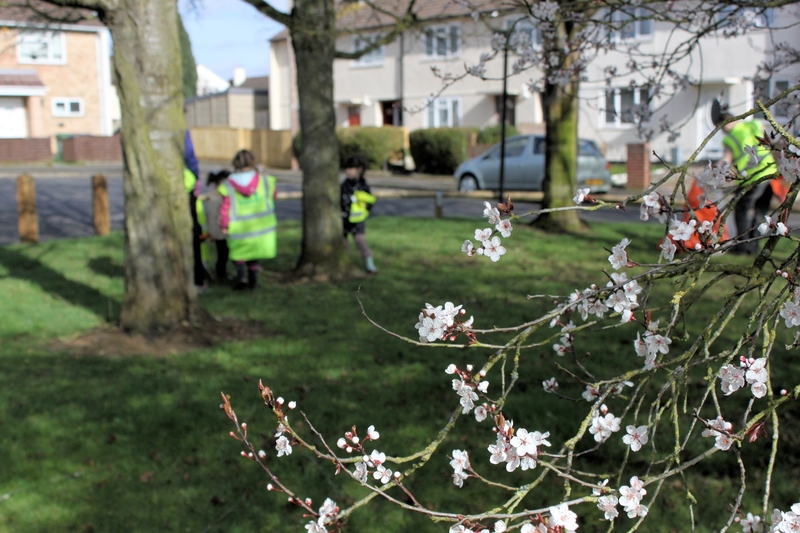 Her picture of Spring blossom with volunteers collecting litter in the background captures the spirit of OxClean. We received no entries from under-18s, and the judges decided not to award a prize in the ‘Best Action’ category.